VIMANA Global, whose turnkey solutions fuse aerospace design with blockchain technology, will participate in this week's Futurama Blockchain Innovators Summit. VIMANA Global, whose turnkey solutions fuse aerospace design with blockchain technology, will participate in this week’s Futurama Blockchain Innovators Summit. CEO Evgeny Borisov is a featured speaker. He will discuss how VIMANA plans to reduce urban traffic congestion using its VIMANA Blockchain Airspace with vertical take-off and landing, autonomous aerial vehicles (VTOL AAVs). Other use cases for AAVs will be discussed at the Summit. In an evening session, VIMANA will make a presentation discussing 3D mapping. 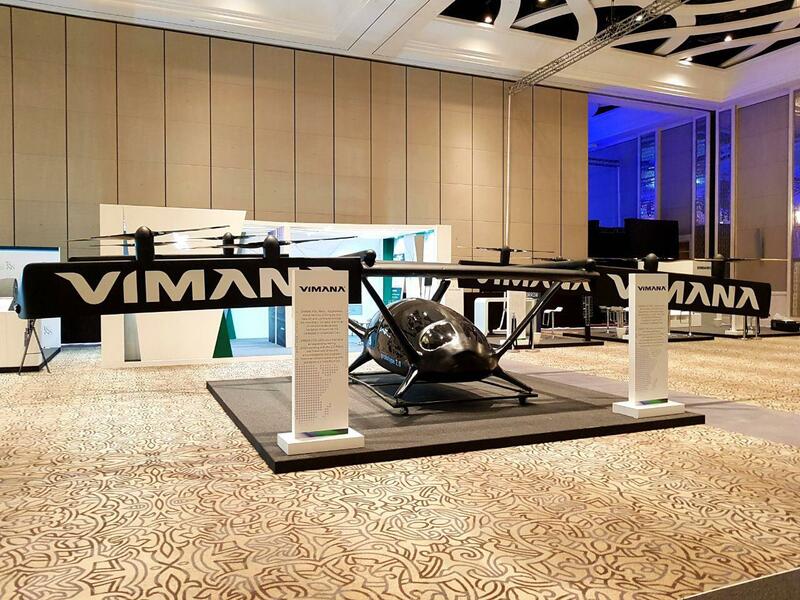 Throughout the Summit, participants will get to view a mockup of VIMANA AAVs. The AAVs are designed to use urban airspace to move cargo throughout a city, transport commuters, and allow first responders a way to get to a location quickly. VIMANA is developing single and four-seat AAVs that have fore and aft tilting wings, each with four electric propellers powered by electric or hybrid-electric motors. The exclusive Futurama Summit will be held from May 3 to 6, in Dubai. It offers a three-day immersive experience to network with leading crypto-thinkers and blockchain technology entrepreneurs. The event is presented in partnership with VIMANA, CoinsBank, and other companies specializing in blockchain and artificial intelligence. VIMANA Global’s turnkey solutions fuse aerospace design with blockchain technology. A team of aerospace engineers led by VIMANA Global CEO Evgeny Borisov has developed VTOL AAVs that lay the foundation for a facilities-based Blockchain-in-the-sky network. 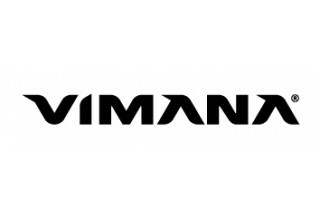 VIMANA is destined to become the backbone of Smart City Blockchain Airspace networks that would host other AAVs, unmanned aerial vehicle (UAVs) and airspace-specific blockchain applications. 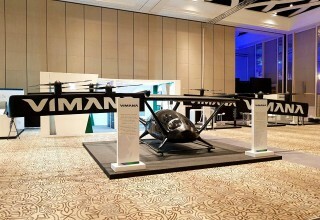 VIMANA seeks to enable the Blockchain Airspace market by launching a Smart City-specific, integrated, turnkey urban air mobility (UAM) solution. VIMANA's innovations deliver the technology that would enable unmanned flights, ubiquitous communication, and transactions around the globe. For more information, visit www.vimana.global.